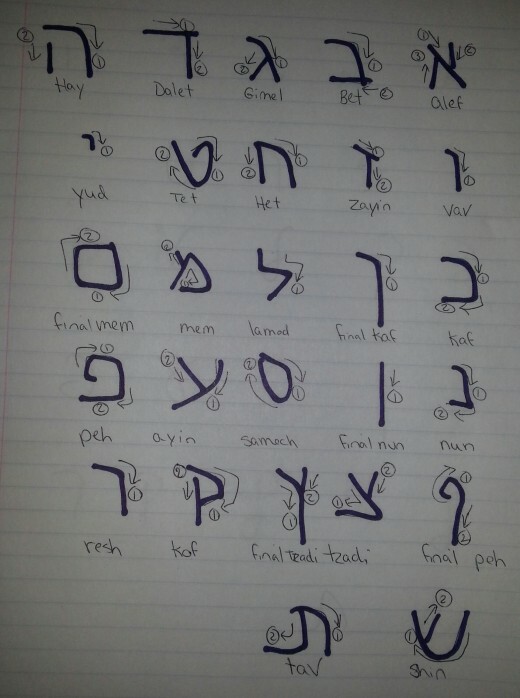 October 26, 2014 by The Junkie 3 comments on "How To Learn The Hebrew Alphabet in Under 1 Hour"
Alright, so you want to learn the Hebrew alphabet. In other words, you want to read and write in Hebrew. We’ll do this in under 1 hour… but under a few conditions from me. You skip the slow one character-at-a-time tutorials. Pick up a pen and paper. You immediately jump into reading and writing right after. Otherwise, you’ll forget it as fast as you’ve learned it. You accept the fact that you have to read from right to left. 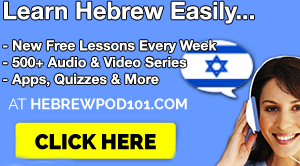 We’re going to learn the Hebrew Alphabet, or the Alef Bet, together in under 1 hour. Will it be slow and awkward at first? Of course; just like your first kiss. But that’s how all learning goes. Have a sheet of all the Hebrew characters displayed for easy reference. Separate the English versions first into groups. Repeat steps 3-5 for all groups. 1. The Alef Bet Chart that you must cherish and refer to in your beginner times. There are 22 characters below, and for now, we’ll skip the vowels and specific rules and exceptions. Those will come later and will be much easier if you master the first 22 characters. Here is the print version. And here’s the written version. We’re going to follow the written way. Note the arrows to help you understand how to write each character. 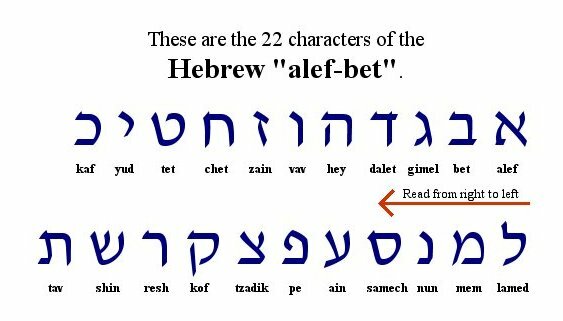 See the first letter of the Hebrew alphabet, Alef, and the arrows and numbers to guide your writing? Just follow in that order and it will be easy. 2. Separate these 22 characters into 5 groups. Just the names of the characters. All separated. 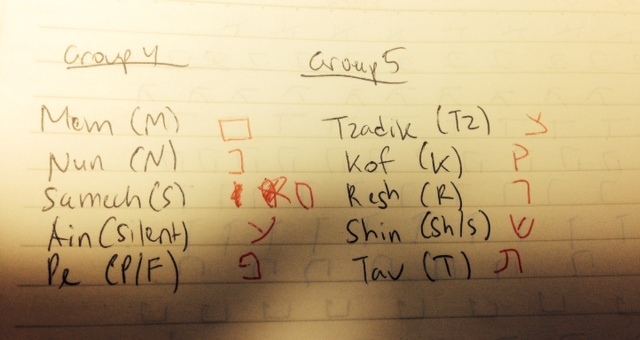 For now, lets focus on the first 3 groups for the sake of simplicity. So, going group by group, starting with the first one, you’re going to memorize JUST the English versions (names of the characters). 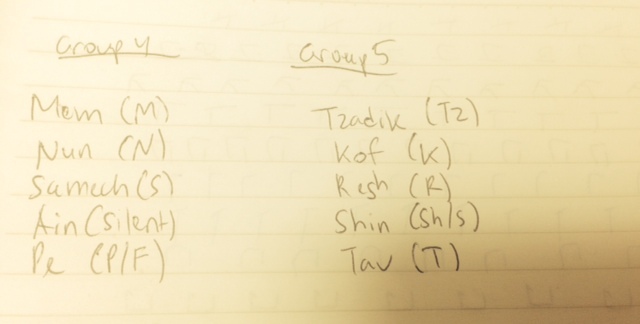 Sit down, take the first 3 groups and memorize them. We’ll do the first 3 for the sake of simplicity. Say them out loud. Close your eyes. Write them down. This will take you a minute or three at most. Quick test: Can you repeat these 12 character names without looking at this page? Yes? Good. Now, lets line them up with their Hebrew characters. You’ll need a paper & pencil for this. (Did you expect reading articles alone would work?) And this should take maybe 3-5 minutes. So, write down the names of the characters. And leave a space for the Hebrew one. I also include their sounds/pronunciation in parenthesis to ease you into reading them. Done? Use the chart above to see the stroke order and write the character along side. Forget perfection. We’ll get to that later. Now that you’ve acquainted yourself with the character strokes, it’s time to write them all out. Just the first 3 groups that you’ve memorized. Write the names of the characters down one side of your notebook. And practice writing each character across the sheet. Will it be messy? Oh yeah! Gotta learn somehow! This first half should take you 30 minutes if not less. Most of the time would go into writing these characters out, I assume. 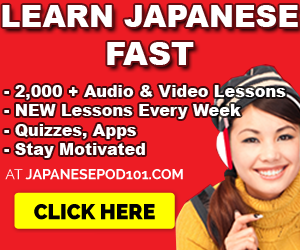 Before we proceed to part 2 and the next groups, 4 & 5, make sure to take some time to quickly drill quiz yourself on the newly learned characters. Remember all 12 character names & their English sounds, write them down on the left side of the paper as I’ve done above. 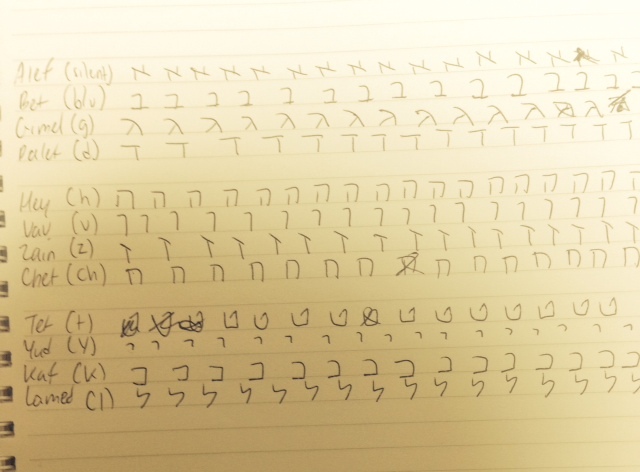 Then, for review, write in the Hebrew characters too. Done? 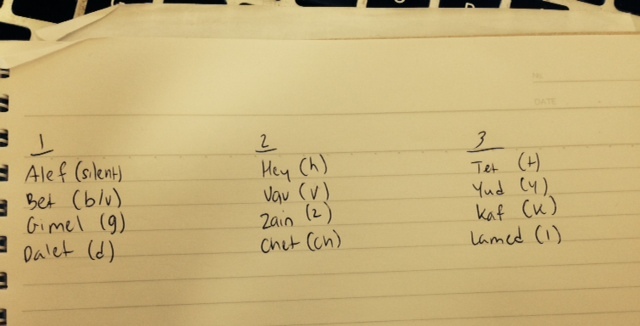 Let’s move onto Part 2 – The final 2 groups – and repeat Steps 3-5. Sit down and memorize them. Quick test: Can you repeat these 10 character names without looking at this page? Yes? Good. 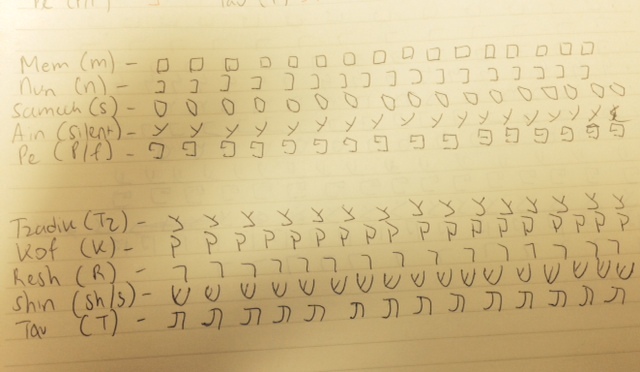 Now, lets line them up with their Hebrew characters. Done? Use the chart provided at the top of the article to see the stroke order and write the character along side. Forget perfection. We’ll get to that later. This second half should take you 30 minutes if not less. Thus, this totals to an hour or less, depending on how fast you pick up these characters. 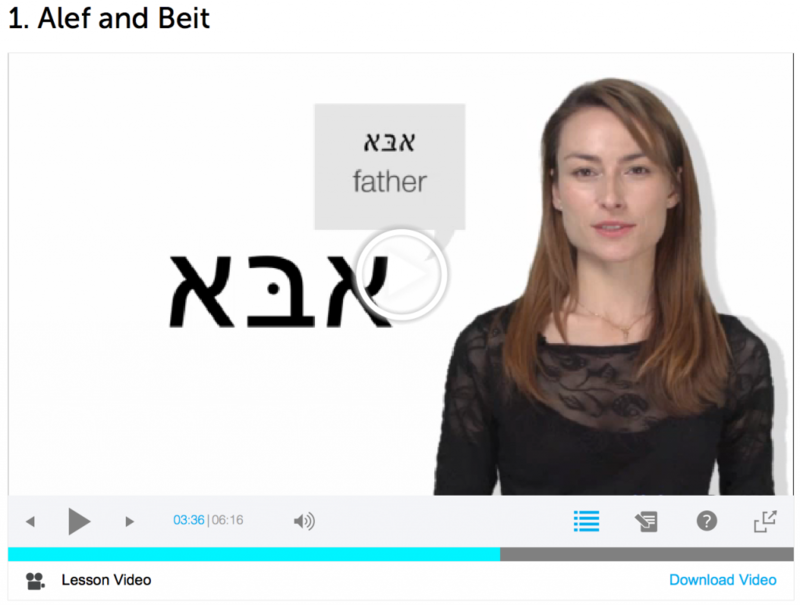 Flashcards, learning games, trivilaties and perfection aside… writing out characters again and again is the fastest way to get the Hebrew Alphabet in your head. Writing & Reading basic words. And practicing these characters some more. Thank you so much! 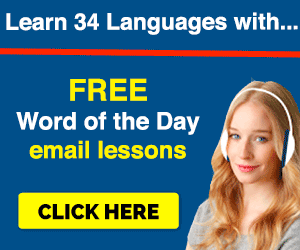 I had tried and failed a couple of times before to learn the Hebrew alphabet. I tried your method, and in about an hour I learned a lot. Thanks for issuing this 1-hour challenge! 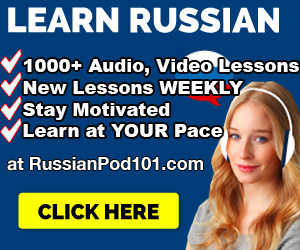 Previous Previous post: Top 20 Russian Idioms, Proverbs & Sayings. Part 2.